After a quick sail south along the coast of Africa and then stalling for weeks off Guinea, she was apparently recovered by a mariner on 24 June and brought home to just south of Dakar. 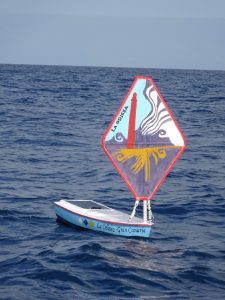 The track and fate of this unit is surprisingly similar to the first Canaries miniboat back in 2015. Canarias IV was launched today! 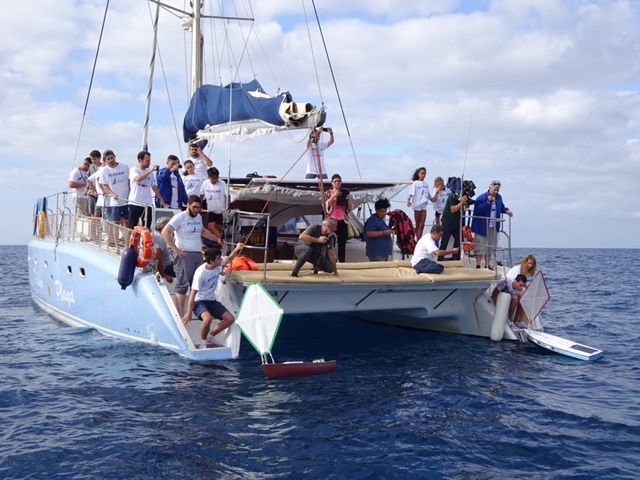 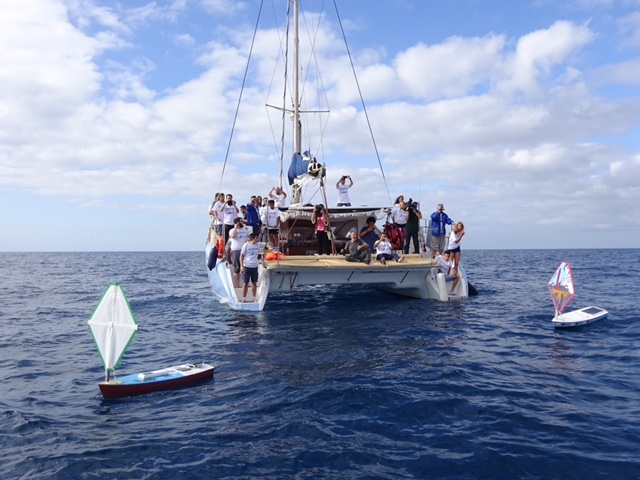 The PLOCAN Team is almost ready to launch a new miniboat from the Canary Islands. 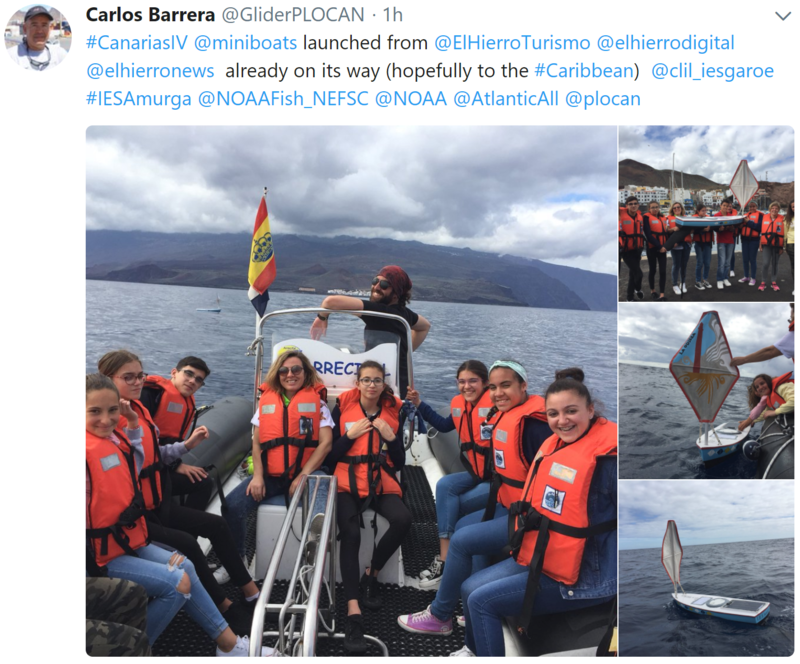 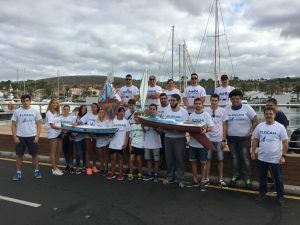 Under the name of Canarias IV, and developed with the involvement of IES Amurga (secondary school in Gran Canaria), launching is expected from El Hierro Island in the next few weeks. 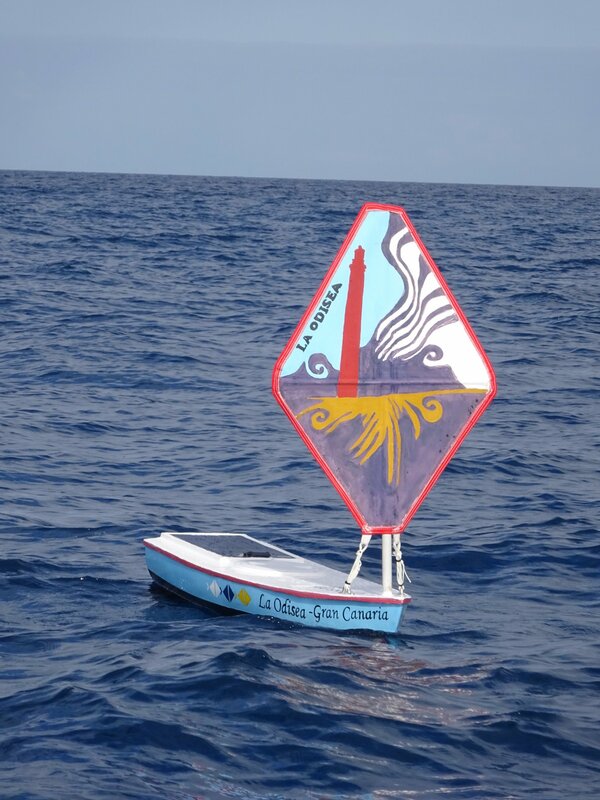 The miniboat design and capabilities have been expanded with the integration of a water temperature sensor and a parallel satellite telemetry gateway. 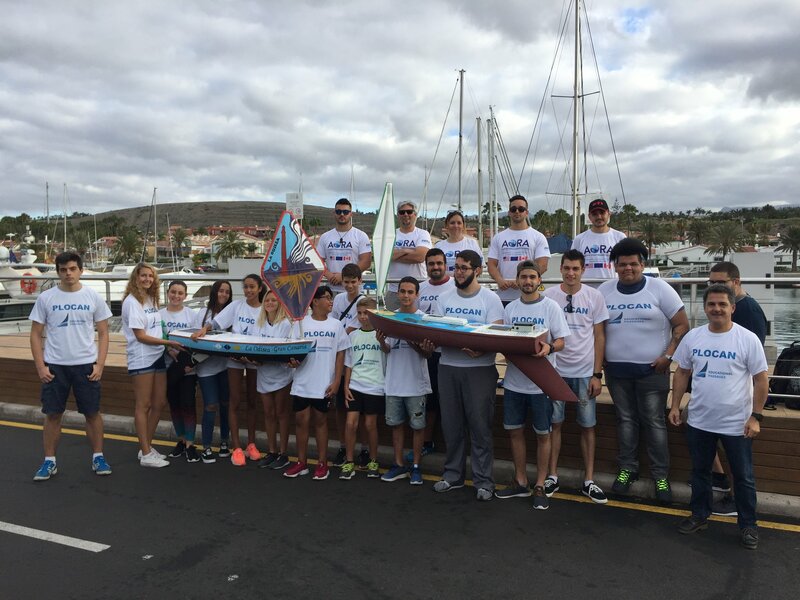 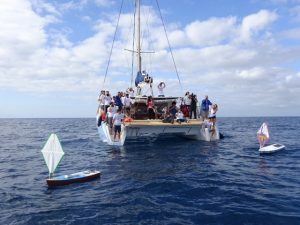 On June 14th 2017, Canarias IV was launched alongside miniboat Boot. 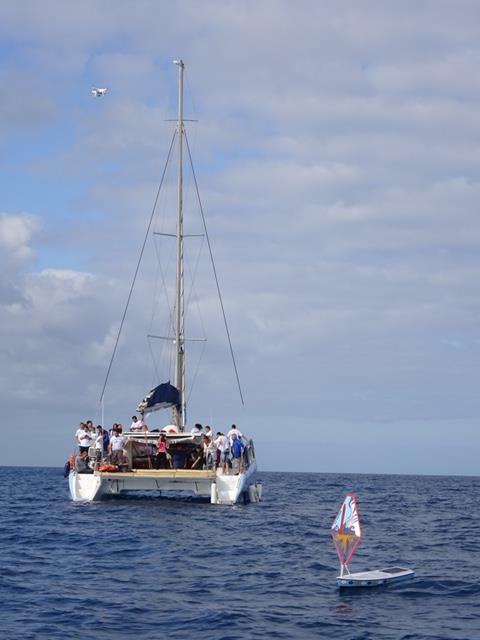 However, Canarias IV did not report after deployment and was picked up and refit for deployment in April 2018.